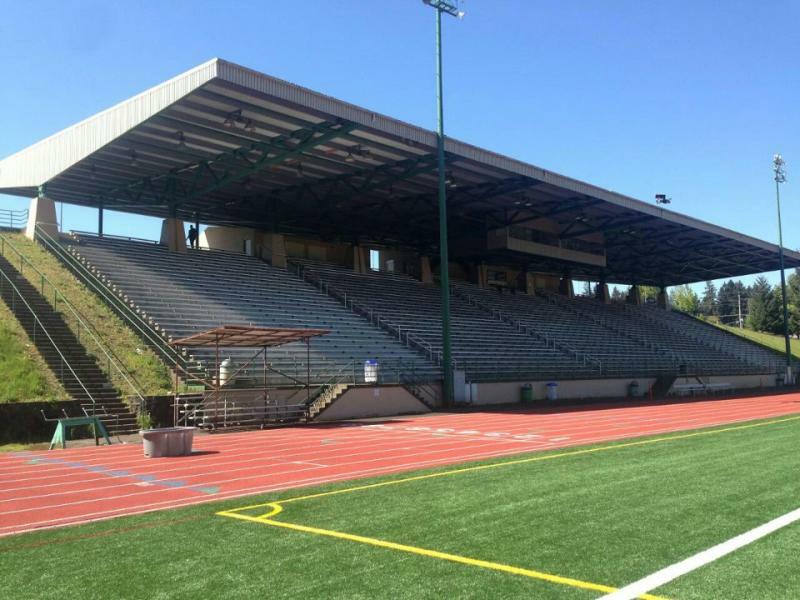 McKinzie stadium is the largest in Vancouver, with a fully covered home section that seats 4,780 fans. The road side of the stadium also has a fully covered seating section that seats an additional 1,200 fans. The field surface is AstroTurf.